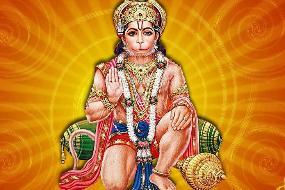 Today, Bollywood is creating many sports-based films and they are getting successful as well, because Indian audience loves the zeal and excitement that is associated with sports and games. 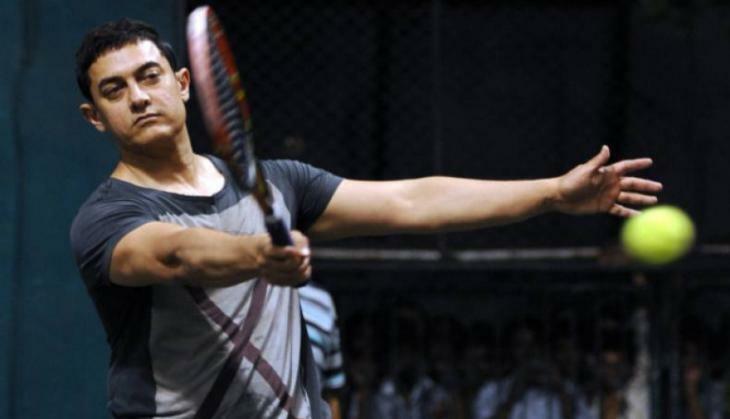 We all loved him when he donned the cap of a wrestler in Dangal but do you know that Mr. Perfectionist is a state level player tennis player. 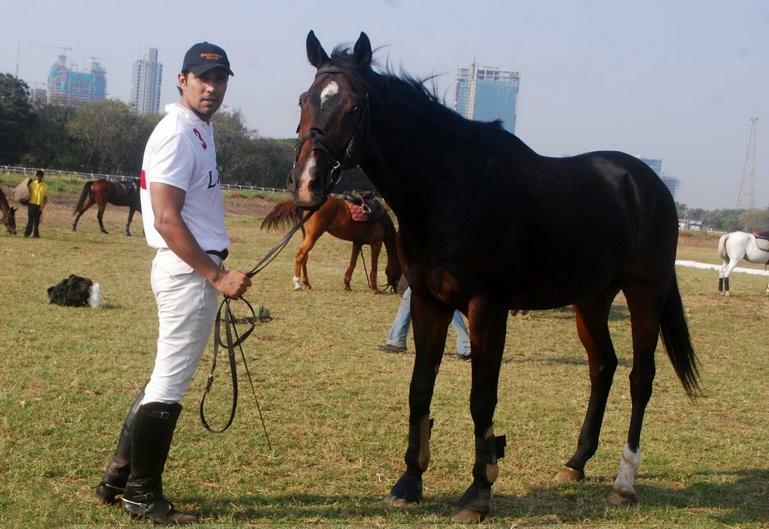 An actor whose intensity makes us go gaga over him is a professional player in POLO and has won many medals in the game at various levels. The brooding man who makes us swoon over his "action skills" is a trained professional in football and loves the game like anything. The girl who is now a talk of the B-town, courtesy her powerful performances in acclaimed movies like Pink, Naam Shabana, Baby and others is a professional Squash player. 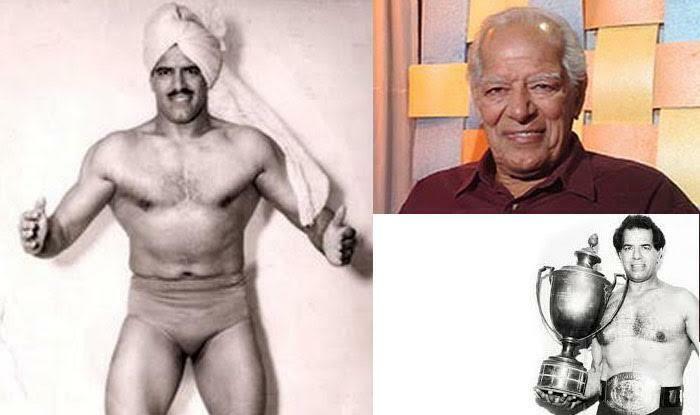 The He-Man of India who was a professional wrestler before turning into films was a big name in his era as he never lost any match. Yes, Let that sink in!